The Best Way to Protect Your Face! I have found all of the above claims to be true. 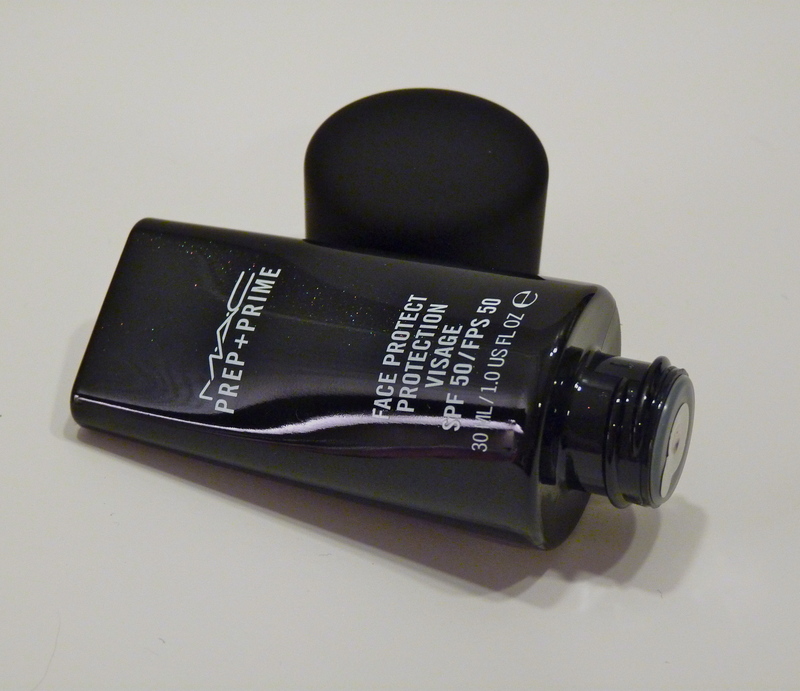 Before I started using this, my skin was very oily and I always had trouble with my foundation breaking down, due to oil production. 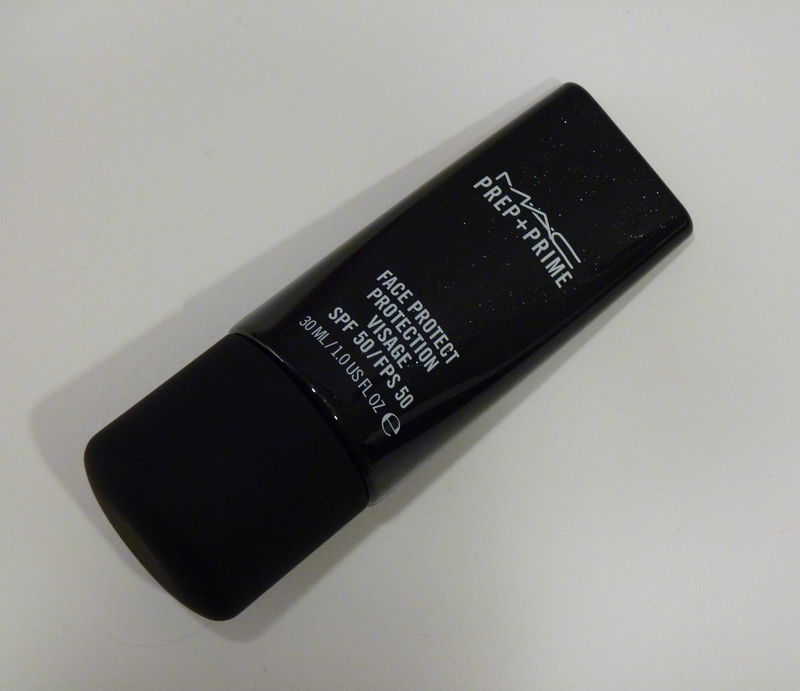 This product helps foundation apply smoothly and absorbs oil, which in turn makes your foundation last longer. 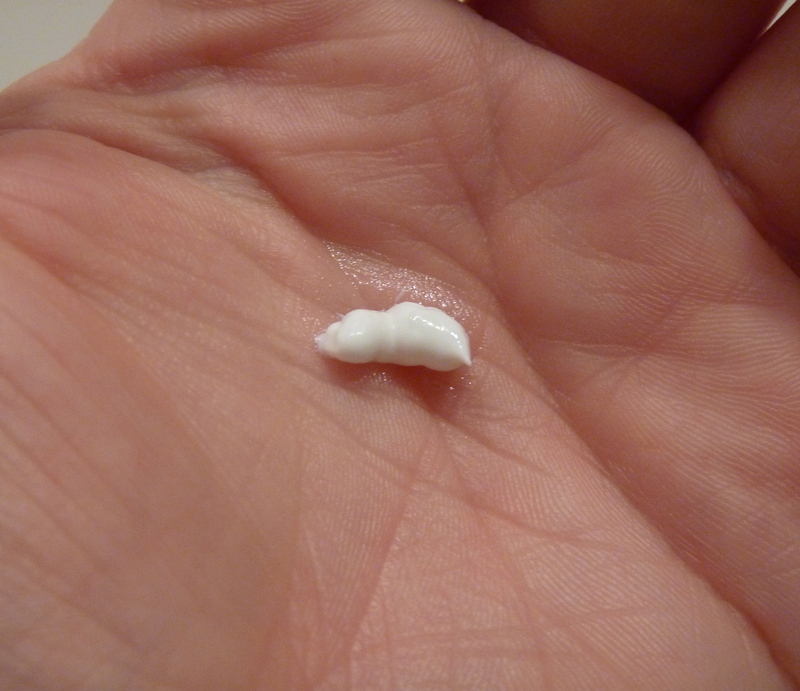 As my skin has become a little drier over the years, I still love this product because it does not dry out my skin, even though it absorbs oil. For some reason, I am very sensitive to most sunblocks. If the smell doesn’t bother me, the heaviness/thickness does. I would always feel like my skin was suffocating. 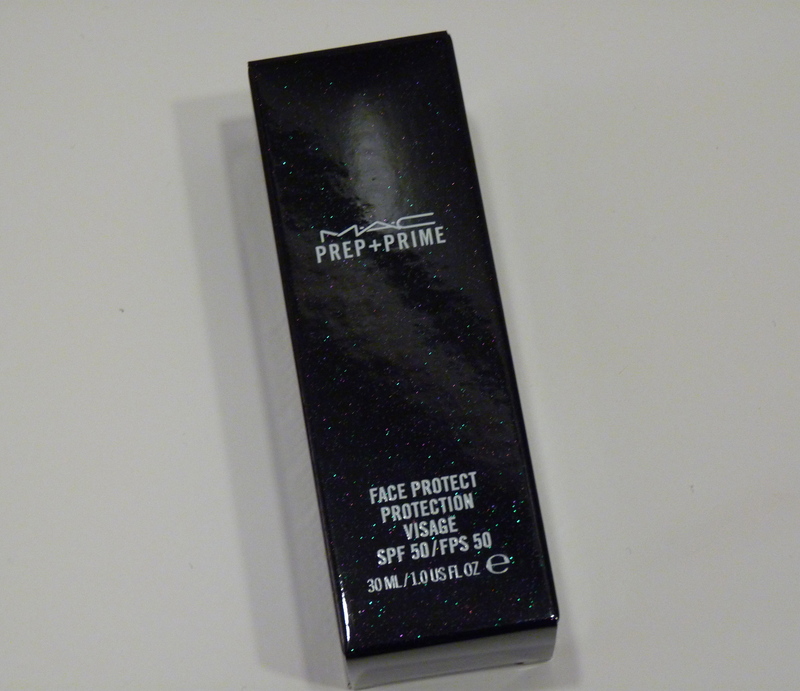 Prep + Prime Face Protect is incredibly lightweight and does absorb rather quickly. If I am going to be in the sun for a long period of time, I will even apply this to my arms because it is so comfortable to wear. Also, I wish the tube it came in was a little easier to squeeze. It is not really a problem until you get down to the last bits of product, when you want the tube to be a little more pliable. 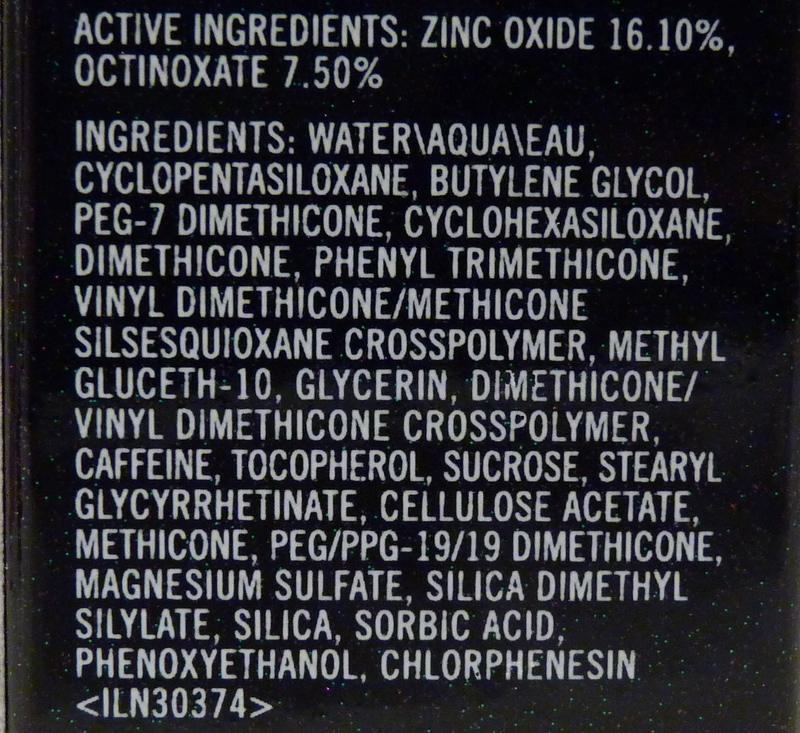 The only problem you may encounter with this, and any product that contains an SPF, is when using flash photography. I am so pale that I have never had a problem using this with flash photography, but if your skin tone is medium to dark, you might notice a white cast on your face in photos taken with flash. 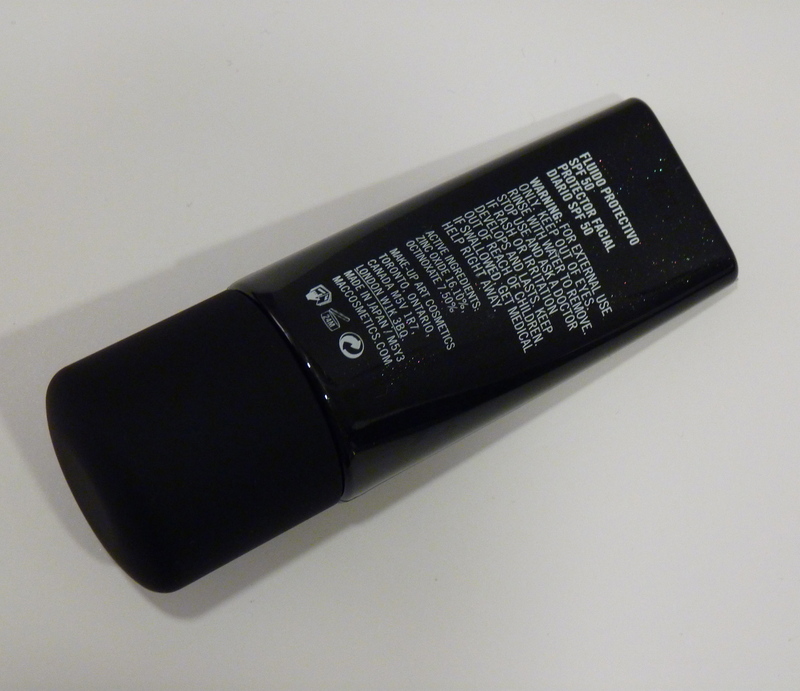 I have read that if you use this under a foundation that does not contain an SPF, you can counteract the white cast. I personally cannot attest to this, but it is something to try. A professional photographer should be able to fix the white cast in the editing process, but it is still something to consider if you are thinking of using this product during a special event. 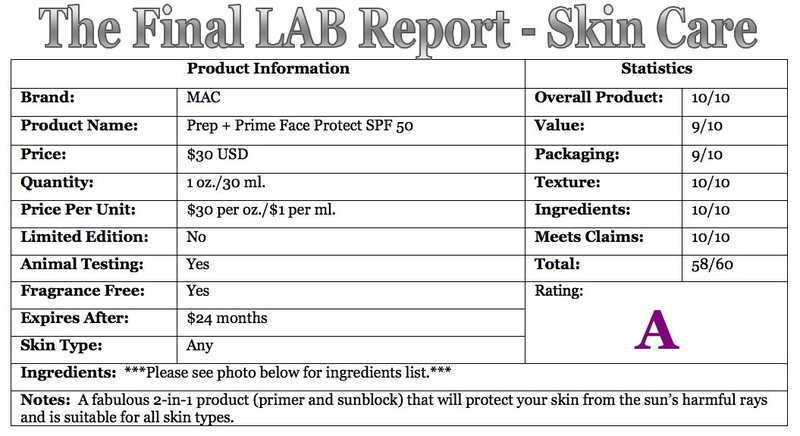 Posted on January 25, 2013, in A, BRAND, FACE PRODUCTS, MAC, MAKEUP, PRIMERS, RATING, REVIEWS, SKIN CARE, SUNSCREENS and tagged mac, mac cosmetics, mac prep + prime face protect spf50, mac primers, rating: a, sunclocks. Bookmark the permalink. 1 Comment.